From the last breaths of FBI Special Agent Kathy Stevens, former naval intelligence officer Jack Steele accepts a mysterious key. As he seeks answers, the key leads him to a forty-year-old secret that could bring down the Chair of the US Intelligence Committee and the official candidate to the presidency of the United States of America. Alone, overmatched and without resources, Jack must use all his special training and expertise to remain alive and to protect the woman he loves, from the hands of an international assassin and two FBI double agents ordained to kill him. 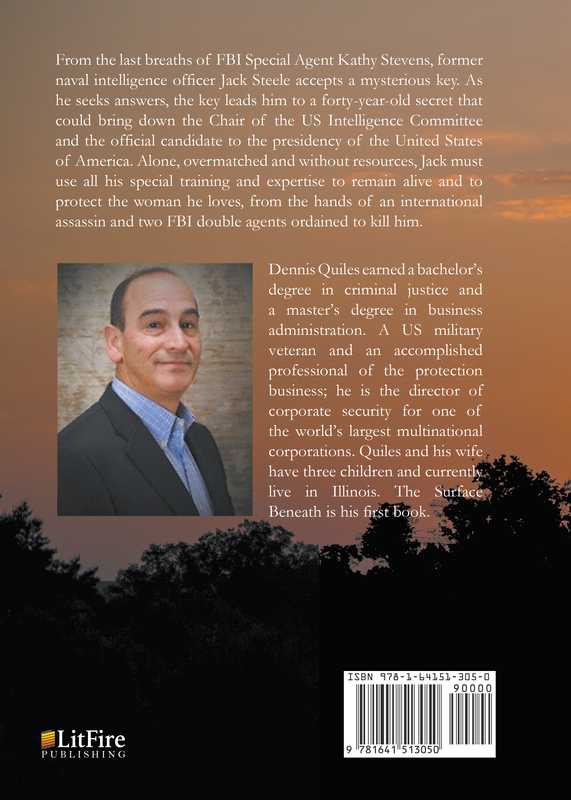 Dennis Quiles earned a bachelor’s degree in criminal justice and a master’s degree in business administration. A US military veteran and an accomplished professional of the protection business; he is the director of corporate security for one of the world’s largest multinational corporations. Quiles and his wife have three children and currently live in Illinois. 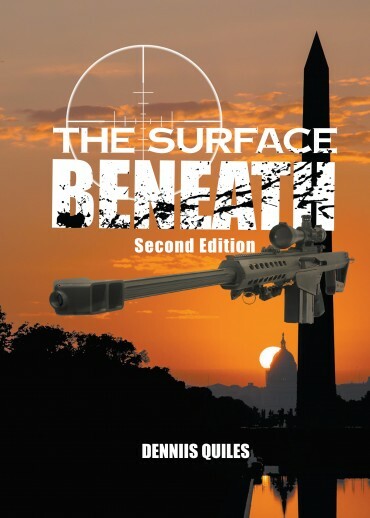 The Surface Beneath is his first book.